Off the coast of Hawaii's Big Island and more than 3,000 feet below the sea surface are the warm, bubbling springs of a volcano – a deep-sea location that may contain lessons for the search for extraterrestrial life. NASA and its partners are mixing ocean and space research with a project called SUBSEA, short for Systematic Underwater Biogeochemical Science and Exploration Analogs. The lessons learned in both areas will be mutually beneficial and could help to design future science-oriented missions in the solar system. 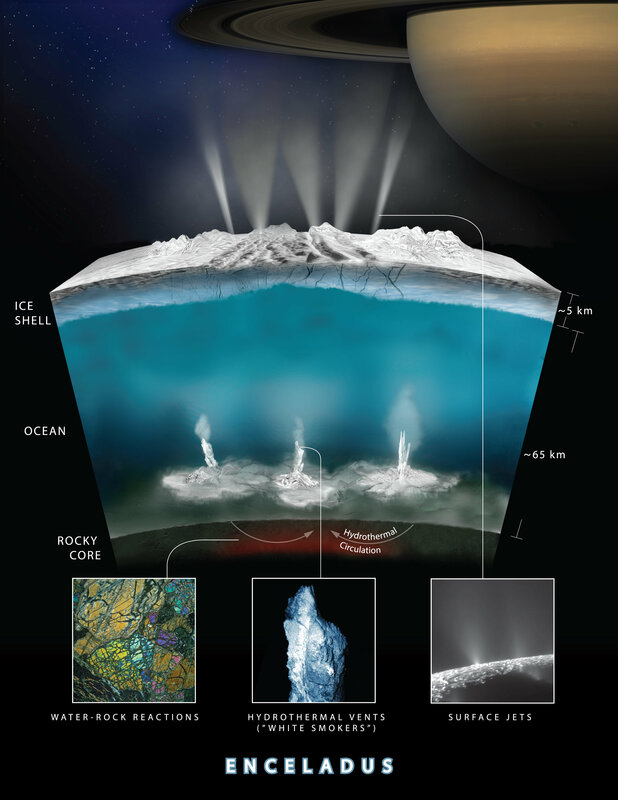 Saturn's moon Enceladus and Jupiter's moon Europa probably have liquid oceans and hydrothermal activity under ice crusts. Locations on Earth with important similarities to future space targets are referred to as analog environments. SUBSEA's goal, sources that emerge from a volcano that makes up the next Hawaiian island, the Lō`ihi Seamount, is an analogue of these ocean worlds. 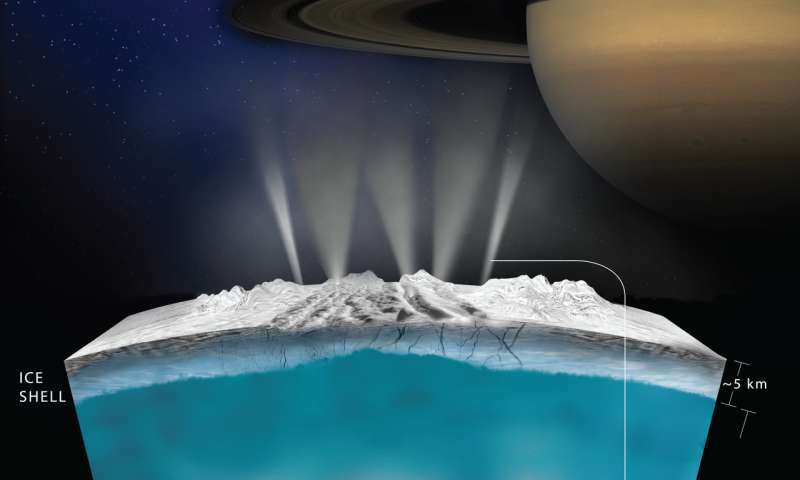 When NASA's Cassini mission to Saturn discovered a water flag that erupted beneath the icy surface of Enceladus, the scientists told the scientists what conditions might prevail on the ocean floor. This included temperature, pressure and composition, indicating the presence of hydrothermal activity. 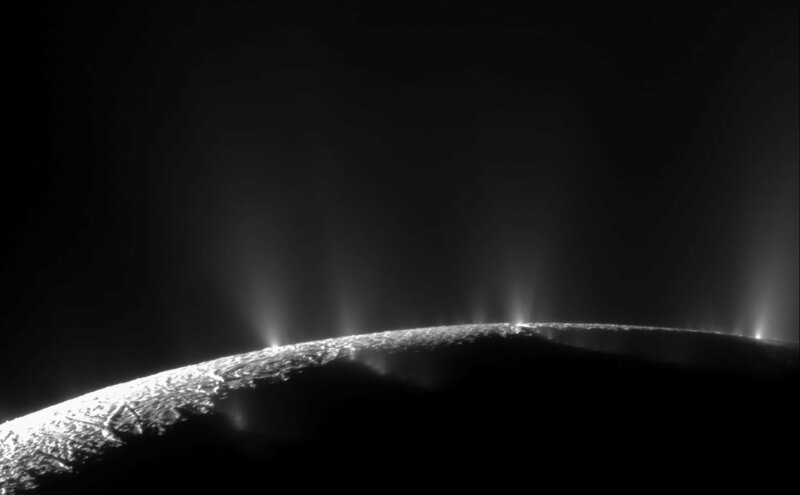 Scientists think that these moons are good places to look for life, because water that interacts with rocks on their seabed could cause chemical reactions that would allow microbial metabolism. Lō`ihi is a particularly good place to test for predictions about ocean floor hydrothermal systems and their ability to support life. Earlier research focused on places where tectonic plates come together, but the Lō`ihi Seamount involves molten magma breaking out of the center of one of these plates. 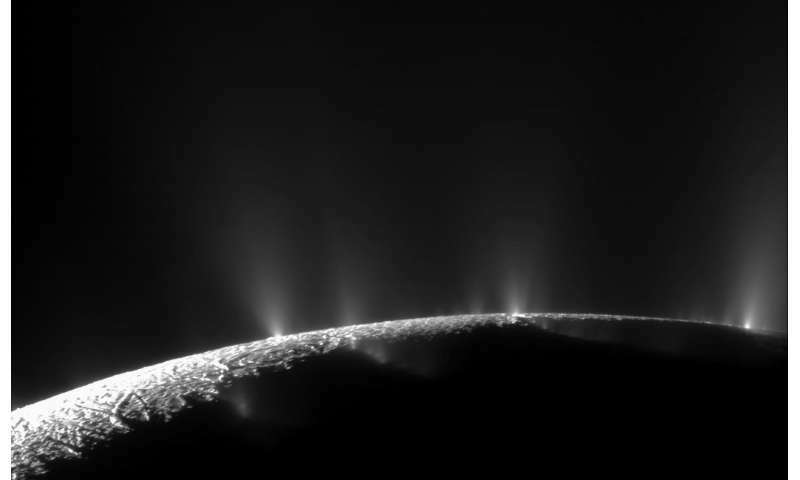 This is the kind of volcanic activity that scientists believe resembles seabed volcanoes that can exist on Europe and Enceladus. The zones where the plates meet could actually be too hot to allow a realistic representation of the hydrothermal activity on the moons of Jupiter and Saturn. During the 2018 SUBSEA Expedition aboard the ship Nautilus, NASA's team of scientists, the National Oceanic and Atmospheric The administration and various academic institutions will investigate the conditions surrounding Lō`ihis seabed sources at various pressures and temperatures. What they learn here will enhance our understanding of the potential for conditions that could support life forms in other marine worlds. Could flat biospheres exist under the icy cover of ocean moons?